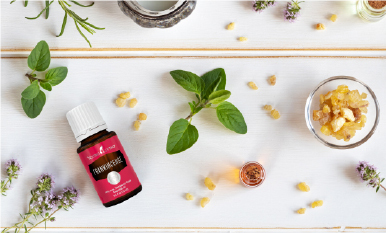 I have been using Young Living essential oils for nearly 12 years. Their powerful, potent, and immediate effects never cease to amaze me! This past week I had the honor of once again teaching doctors, nurses, physical therapists, respiratory therapists, and other medical staff of UCLA Health Systems the Essential Oils Therapy component of the Urban Zen Integrative Therapy (UZIT) Program. Fashion designer, long-time yogini, philanthropist, and Young Living enthusiast Donna Karan founded the UZIT program. 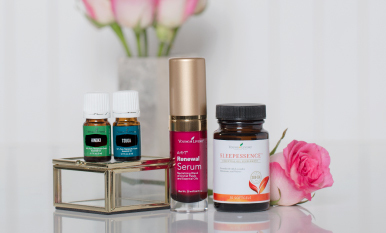 In the UZIT training, participants are encouraged to become personally acquainted with the nine oils of the Everyday Oils™ kit, which include one of Young Living’s signature blends—and Donna’s favorite—Thieves®. 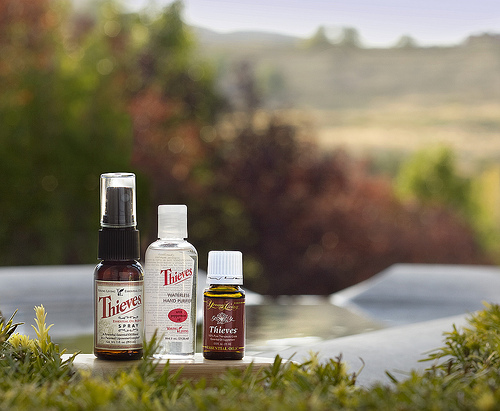 Known as the immune system’s protective shield, Thieves is one of the best essential oils to use for self-care. It is a blend of cinnamon, clove, eucalyptus, lemon, and rosemary. The participants who happened to be feeling under the weather were amazed with how well they felt after using Thieves. One nurse even forgot she had a sore throat after only two applications! I personally use Thieves in one form or another every day, whether it is my Thieves toothpaste and floss or my Thieves Foaming Hand Soap. 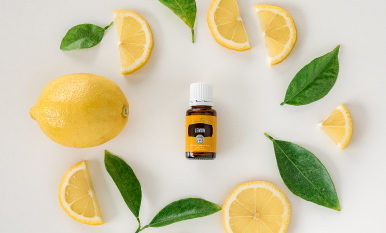 I use Thieves Household Cleaner to clean the floors of my studio and my yoga mats—and of course I use Thieves essential oil blend. I love putting a few drops in my drinking water and sipping it throughout the day. After all these years, my excitement about Thieves is greater than ever. Stay healthy and use Thieves every day!